Jersey Shore Family Vacation is going to get a second season – and the first season hasn’t even aired yet! The returning cast members from the vintage MTV show includes Jenni “JWOWW” Farley, Nicole “Snooki” Pollizi, Paul “Pauly D” Delvecchio, Vinny Guadagnino, Deena Nicole Cortese, Ronnie Ortiz-Magro and Mike “The Situation” Sorrentino. Sammi “Sweetheart” Giancola is not participating in the reunion show, and it’s unclear if she’ll be part of the second season as well. 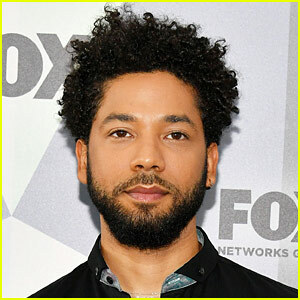 Look out for the series, airing on April 5 on MTV! You can watch the first teaser here. 'Jersey Shore: Family Vacation' Gets Premiere Date in Official Teaser - Watch Now! 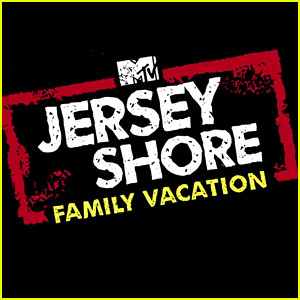 Jersey Shore: Family Vacation has an official premiere date! Jenni “JWOWW” Farley, Nicole “Snooki” Pollizi, Paul “Pauly D” Delvecchio, Vinny Guadagnino, Deena Nicole Cortese, Ronnie Ortiz-Magro and Mike “The Situation” Sorrentino are all featured in the short teaser, released moments ago. 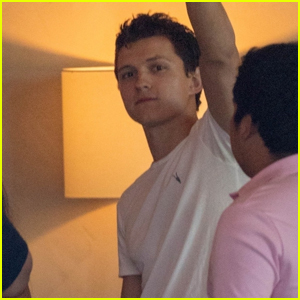 In the teaser, we see the cast reunited and loving life in Miami. Sammi “Sweetheart” Giancola is not participating in the reunion show. Look out for the series, airing on April 5 on MTV!